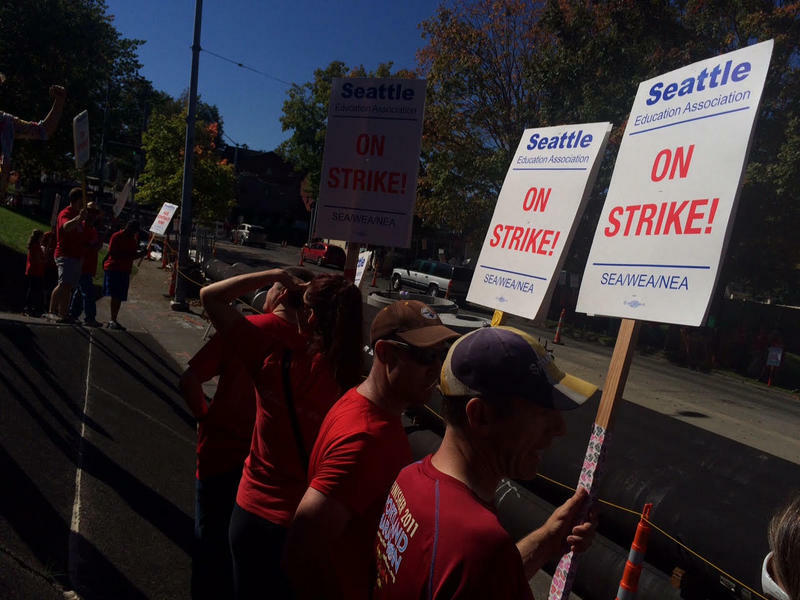 Seattle Education Association members and their supporters return to picketing for the second day of a teachers strike that's shut down Washington state's largest school district. 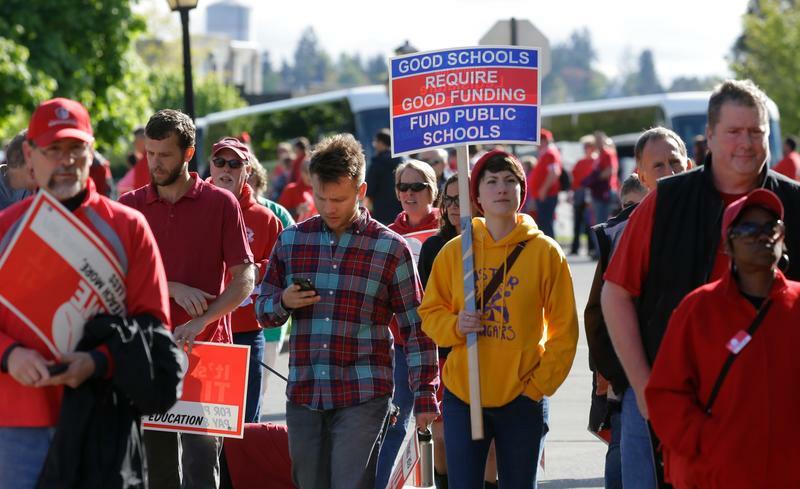 Negotiators for both the Seattle teachers union and the school district dug in their heels on Thursday as each side painted the other as unwilling to return to the bargaining table to negotiate a new teacher contract. The stalemate will once again close Seattle Public Schools on Friday, extending into a third day a teachers strike that's keeping 53,000 students out of classes. Although district and union representatives met separately with state mediators Thursday, both sides' full negotiating teams have not met at the bargaining table since Tuesday afternoon. Union leaders repeated their call for district officials to make a new offer before resuming negotiations. 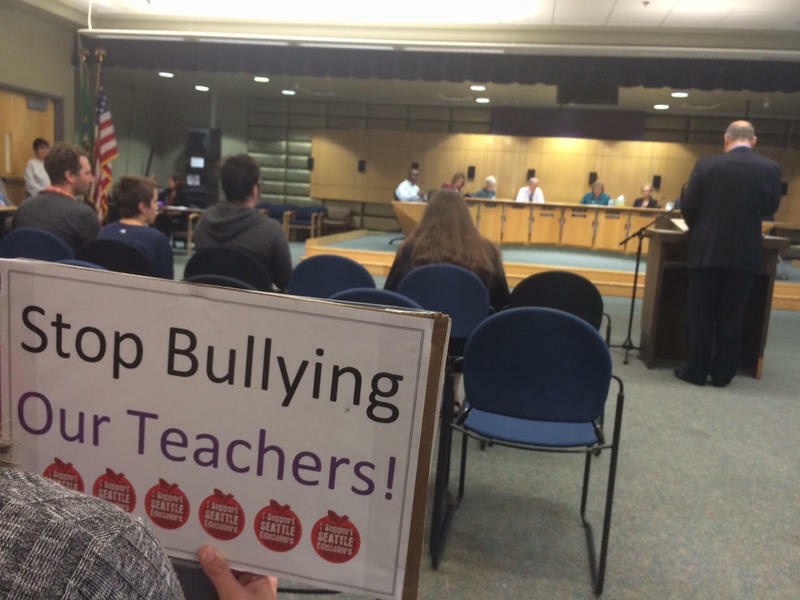 "The district should give us an indication they're taking our proposal seriously to get us back at the table," said Leschi Elementary teacher Michael Tamayo, a member of the Seattle Education Association's bargaining team. "We're ready to bargain. We're just looking for the indication from the district they're willing to as well." 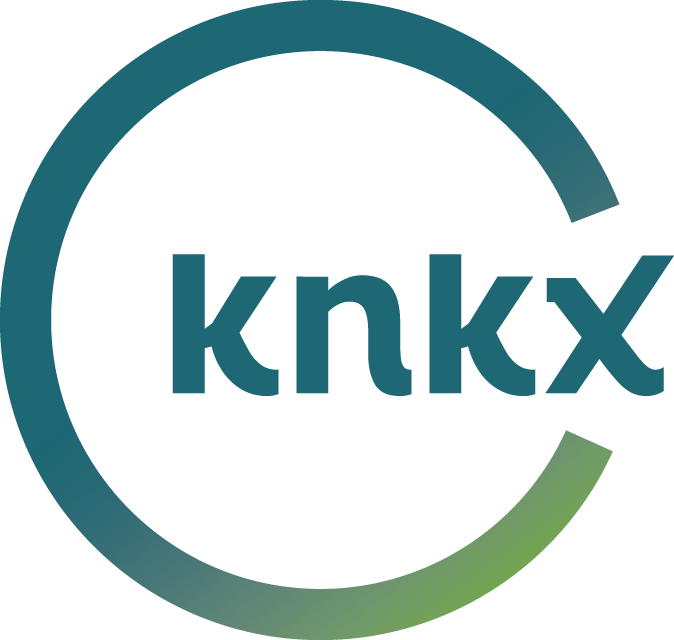 Seattle Public Schools spokeswoman Stacy Howard said the district's negotiating team plans to be available to resume bargaining through the weekend if the union is willing to meet. "We feel like we made a fair offer, a fair counter-offer, and we have not received one back," Howard said. Both sides remain divided over how much to increase teacher pay, and over a district proposal to lengthen the student instructional day. Instead of picketing on Friday, the anniversary of the Sept. 11, 2001 terrorist attacks, union members plan to take part of in service projects in their schools' neighborhoods. Seattle teachers union members will go on strike for the first time since 1985 on Wednesday, a move that cancels what was supposed to be the first regular day of classes for the roughly 53,000 students in Washington's largest school district. Unable to resolve their differences over how much to pay educators, district proposals to lengthen the school day and a union push to limit standardized testing, union leaders ended negotiations on a new teacher contract without an agreement around 6 p.m. Tuesday night. After expressing doubts about the legality of ongoing teacher walkouts, state Republican lawmakers have scheduled a hearing on a bill that would block the state from paying a striking teacher's salary or benefits during the strikes. Spokane Republican Sen. Michael Baumgartner in a statement said teachers are making political points with children bearing the cost. "These strikes use our children as a political football," said Baumgartner, one of the bill's sponsors.